A not for profit community-based employment and social support organization dedicated to meeting the needs of adults with disabilities in integrated social and work environments, and assisting individuals in achieving and maintaining maximum independence in their daily activities. Compass Career Solutions provides foundational community supports (FCS) through supported employment, person centered planning, community inclusion, youth readiness & transitions, and life skills classes for individual’s with various support needs. Putting your abilities to work - If you or a loved one has a disability, you can benefit from our customized services that help individuals live, work and thrive within their communities. We’re committed to helping people make the most of their abilities and connect with opportunities that allow them to move beyond a job and into a career. LRC is dedicated to providing employment and support services to individuals with developmental disabilities while enhancing their quality of independence. Check out their programs in the drop down menu. Promoting Community Inclusion - Through work training services, Alicia Walker provides meaningful employment and training to people with developmental disabilities in Dayton, WA. Do you live in Oregon or Washington’s southern counties of Benton, Clark, Cowlitz, Franklin, Klickitat, Lewis, Pacific, Skamania, Wahkiakum, and Walla Walla? Our goal is to enable SSDI or SSI beneficiaries to make informed decisions about work and to support them in making a successful transition to greater financial independence. Since 1983, our team has supported individuals and families of all ages, backgrounds, and abilities to realize their full potential at school, home, work, and in the community. Look for this inclusion sticker on local business doors and windows. This indicates the business: employs a person with a disability, participates in a trial job experience, and/or participates in job tours or job shadowing. Social Security’s work incentives and Ticket to Work programs can help you if you’re interested in working. Special rules make it possible for people receiving Social Security disability benefits or Supplemental Security Income (SSI) to work and still receive monthly payments. 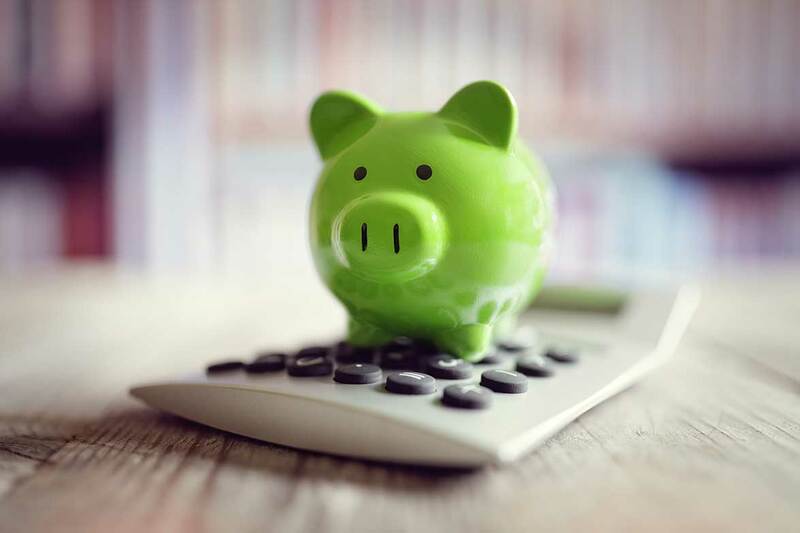 ABLE Accounts are tax-advantaged savings accounts for individuals with disabilities and their families that will largely not affect their eligibility for SSI, Medicaid, and other public benefits. DDETF allows individuals with developmental disabilities, or their families, to set aside funds for future use without affecting their eligibility for government services and benefits, such as Supplemental Security Income (SSI) and Medicaid. Having troubles with credit? Trying to save? Want to learn more about budgeting? Northwest Access Fund is pleased to offer FREE one-on-one financial coaching for people with disabilities in Washington and Oregon! Apply for SSI at your local office or online.